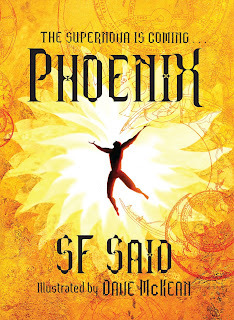 "I became totally immersed in the ethereal world created by SF Said in Phoenix... This is an evocative read that highlights the ravages of war while making us consider our place in the universe. Dave McKean's illuminating illustrations add atmosphere." "I loved this space quest of a story. 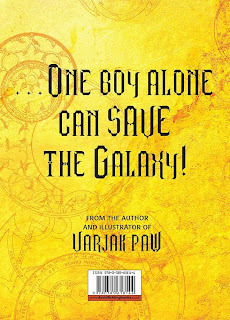 It has great worldbuilding, sparkling characters and a thrilling plot. 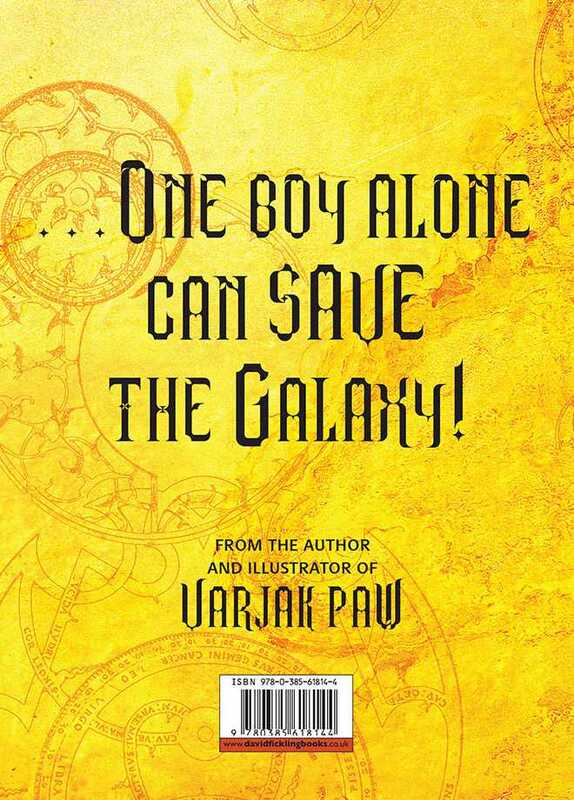 It's beautifully illustrated by the great Dave McKean, who gives the galaxy its rightful majesty. You won't find any spoilers here at Bookbag. We hate them. But I will say that Phoenix has a wonderful ending. It's sad but uplifting, grief-stricken but beautiful, and is and utterly, utterly appropriate culmination of the clever plot. I cried! There aren't many space epics written for middle readers and after enjoying Phoenix so thoroughly, I can't imagine why. Kids love all the TV shows and films - Star Trek, Star Wars etc - and the genre allows for sparkling, nutty characters, so I'm at a loss to explain why this fertile ground isn't cultivated more. It should be. So hats off to SF Said for this fabulous tale. And to Dave McKean, for giving the magnificence and the glory of the galaxy such awe-inspiring artwork. 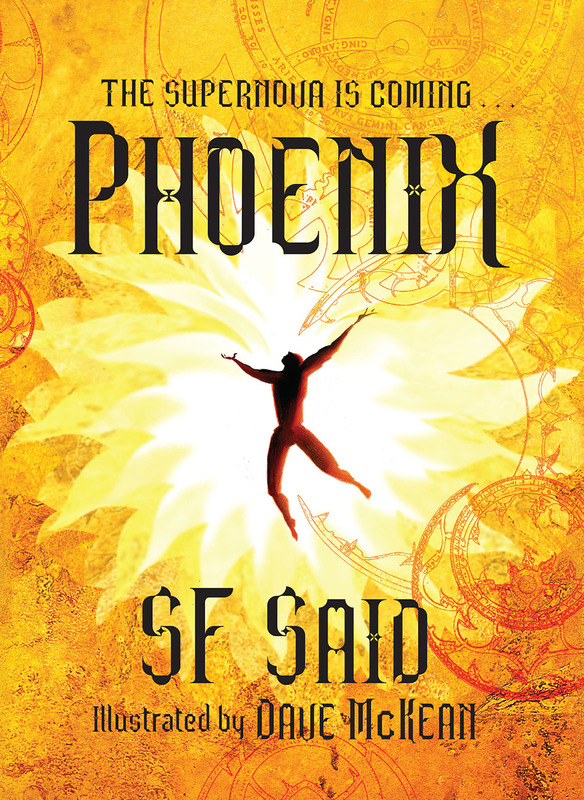 Phoenix comes highly recommended for all younger fans of sci-fi, a rip-roaring plot and who love a reluctant hero who never stops trying."